JCL Innovations, Inc. | Custom Web Designs by JCL Innovations, Inc.
JCL Innovations serves non-profit organizations by creating and establishing their presence on the web. 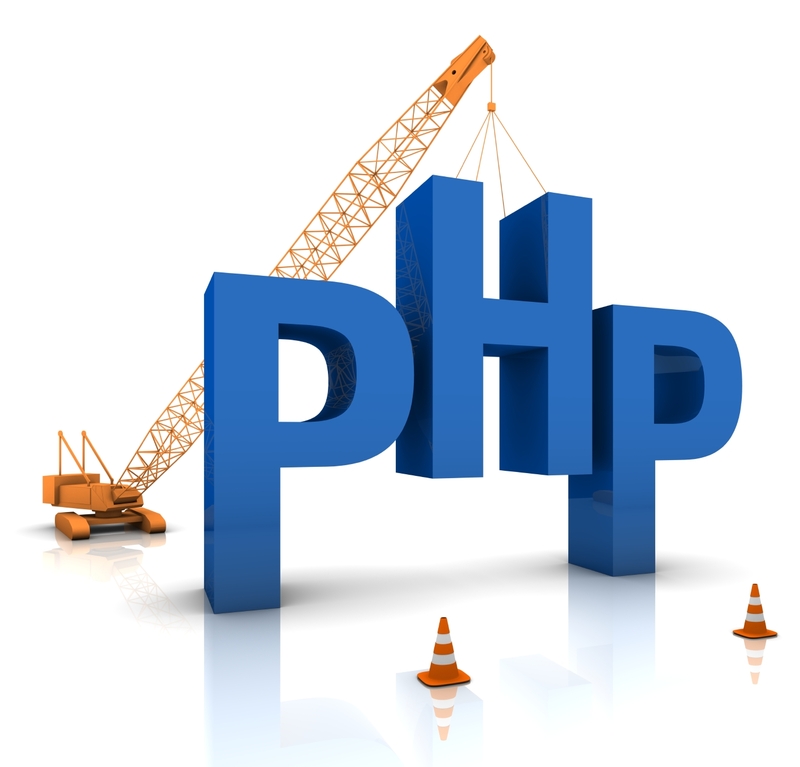 We will design, create and implement the site that you want. We can host the end product, or you may have the option to have the site hosted elsewhere. Your satisfaction is our commitment – and that’s why our work is 100% guaranteed. We design your web site based on your needs, not what we may offer. All design's are customized whether using straight code or CMS. 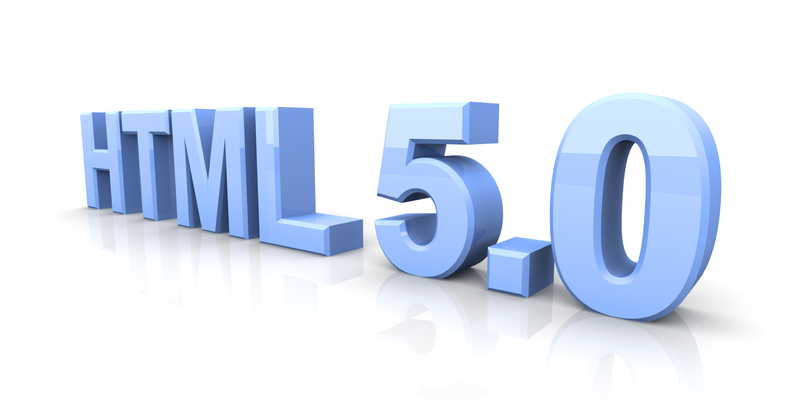 Your site may not need a lot of verbiage or complexity, but if necessary, adding additional code that HTML does not provide will be done utilizing JAVA, JQuery or PHP. If desired, a cms option is available. 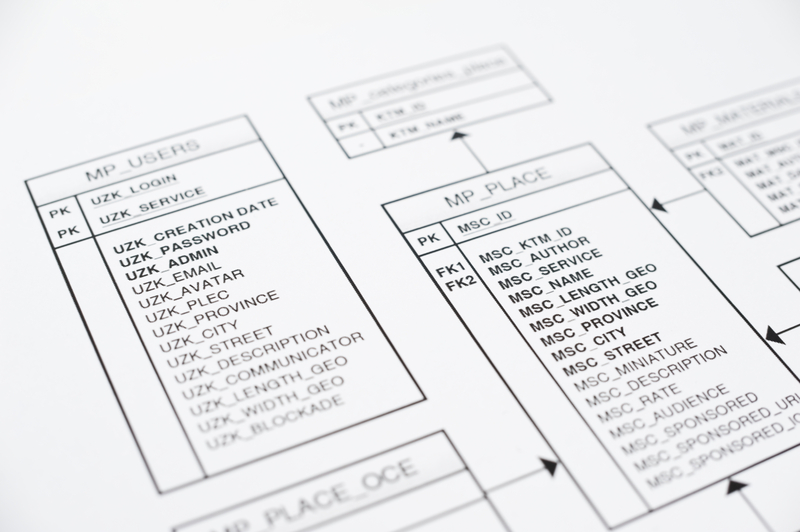 If a database design is required, we'll design the most secure, effective and efficient approach to view and maintain your information.